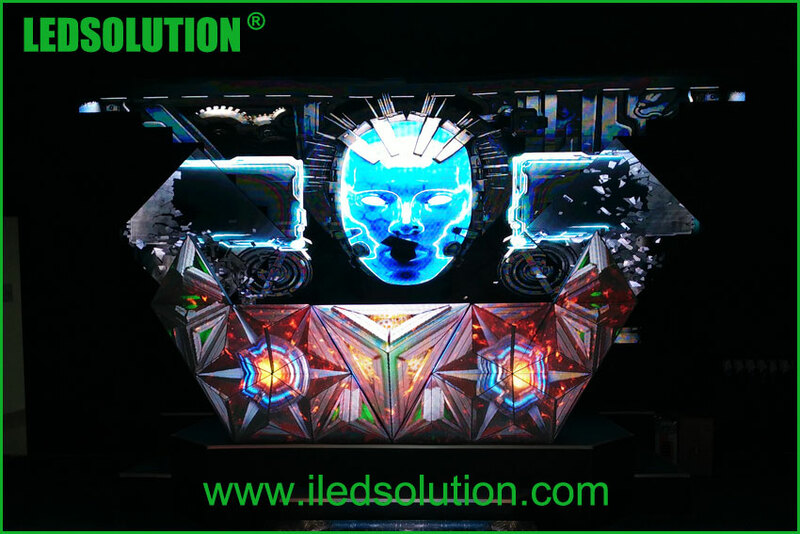 As a professional LED display manufacturer, LEDSOLUTION is dedicated to provide various solutions for different applications. As we accumulated rich experience, and our technology is more and more mature, we are perseverely developing and innovating our products to meet the increasing demand from the market. Recent years, we have launched many new LED display products. Some of them are very creative and attracting. Here are some series of our creative LED displays. Flexible LED displays are popular in events. We designed indoor and outdoor versions. 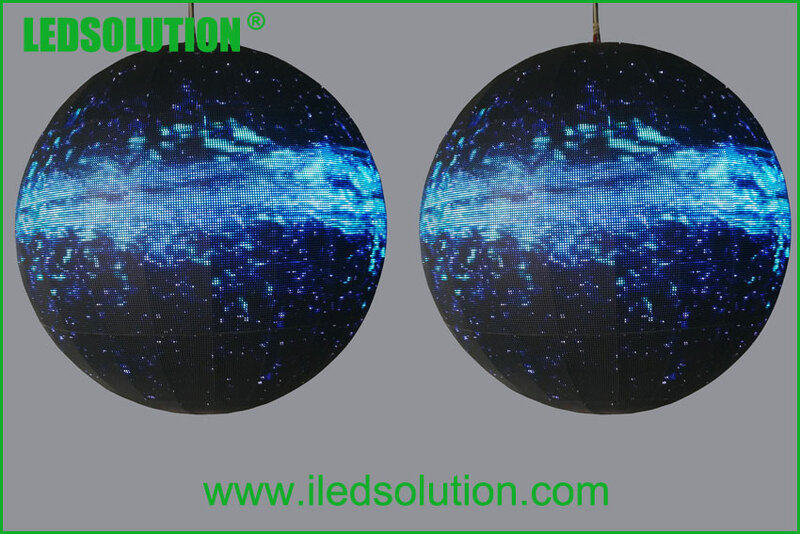 The main advantages of these products are that: they are foldable so you can make special shapes out of them; they are thin and light, easy to carry and keep in storage; the assembly and installation is convenient because you can just hang the display from the panels’ top like hanging a curtain. We designed and released a series of creative LED displays with special shapes for DJ booths in bars, disco, nightclub etc. There are different models, different shapes and sizes for option. They will definitely make the DJ booth cool and awesome! LEDSOLUTION also provide some other creative LED displays except those listed above. 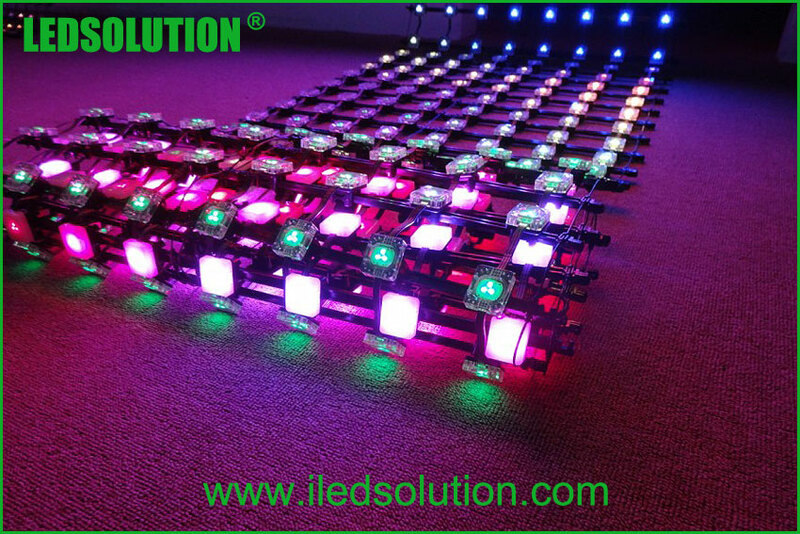 We customize LED displays with special shapes, such as round LED display, triangle LED display, cube LED display etc. 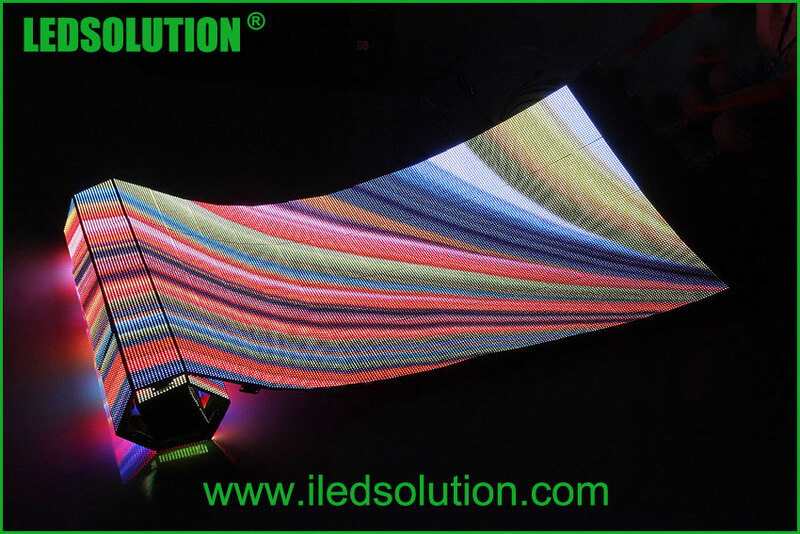 Welcome to contact LEDSOLUTION for customized and creative solutions of LED display applications.